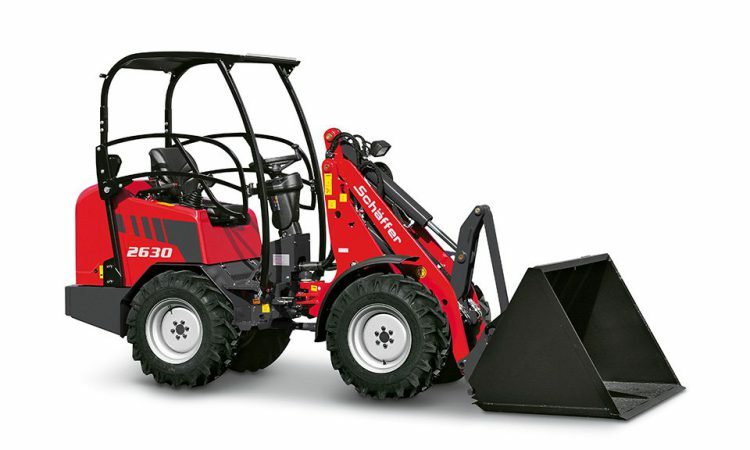 At the recent EuroTier show in Hanover (Germany), Schaffer presented its latest compact loader. 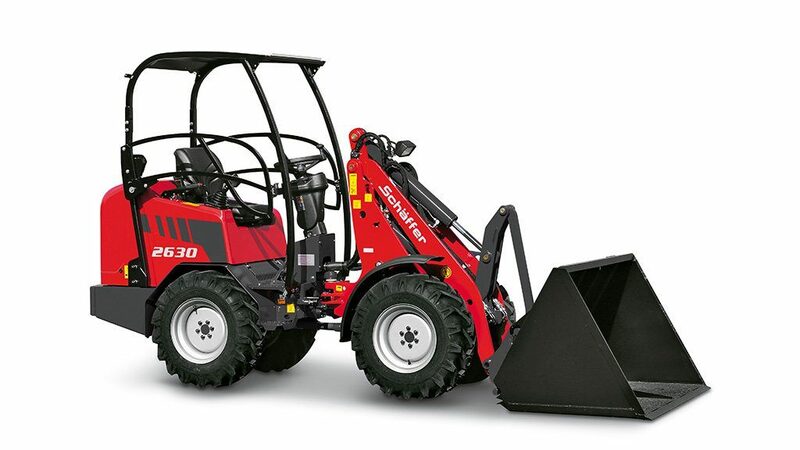 Known as the 2630 (pictured above), it’s powered by a 1.7L, three-cylinder Kubota engine that churns 25hp and “particularly high” levels of torque, according to the company. The company believes that with a high working pressure of 510 bar, the quantity of oil required for the drive and working hydraulic system is reduced. This, it claims, leads to improved efficiency and fuel savings. Another apparent advantage of the high-pressure drive is rapid acceleration up to 20kph. Also new to this size of machine is what the manufacturer refers to as the ‘Schaffer Power System’ (SPT). This is an electronically-controlled drive, which has apparently proven successful in the larger Schaffer machines. Features include cruise control – whereby the machine can be kept at a constant driving speed, regardless of engine speed (rpm). 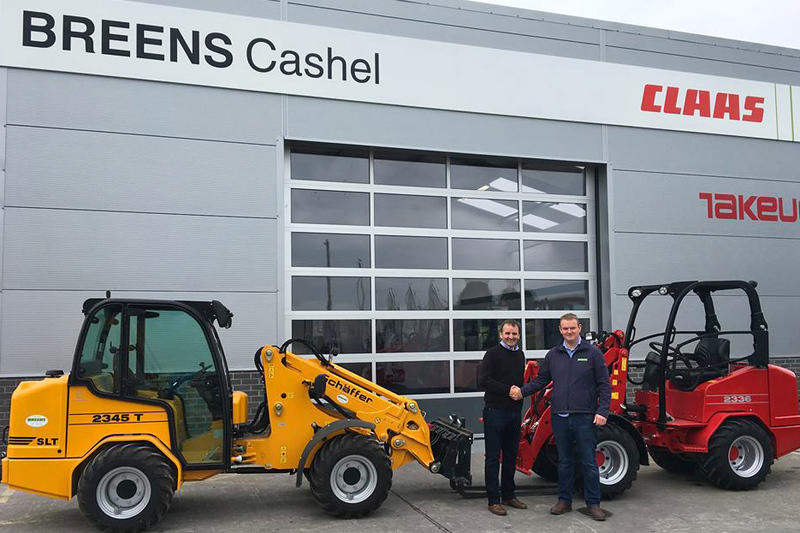 In related news, Schaffer has appointed Breens Farm Machinery of Cashel and Ennis as a dealer in counties Tipperary, Clare and Limerick – for its agricultural range of wheeled loaders. 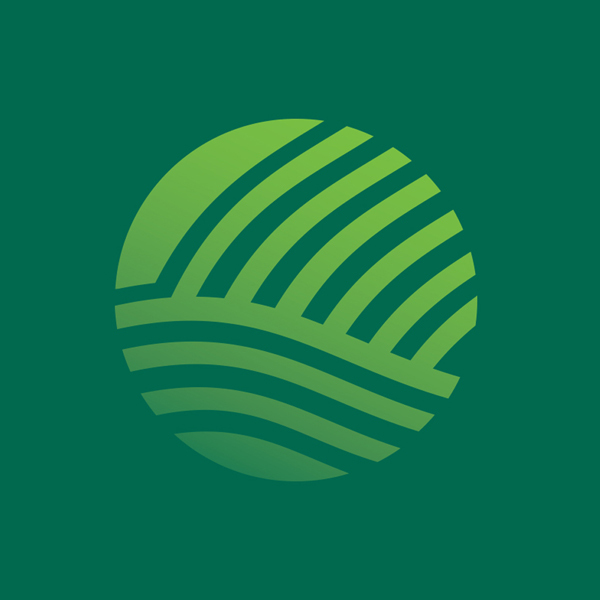 Breens Farm Machinery will also be responsible for Schaffer’s construction-orientated wheeled loaders – across the Republic of Ireland.